The biofuels market for Red Tractor assured crops has been secured with the news that the European Commission will continue to recognise the scheme under the Renewable Energy Directive, says Red Tractor. Since 2012 compliance with Red Tractor standards has demonstrated the sustainability of British crops entering the European biofuels supply chain. This new recognition will run until 2023, regardless of any negotiations or new policy structures which are formed as part of the UK’s exit from the European Union, says Red Tractor. “I’m delighted that we have now got our full five-year renewal,” says Red Tractor chief executive Jim Moseley. “It’s taken a huge amount of technical work to get to this stage but we now have that confirmation from the European Commission. 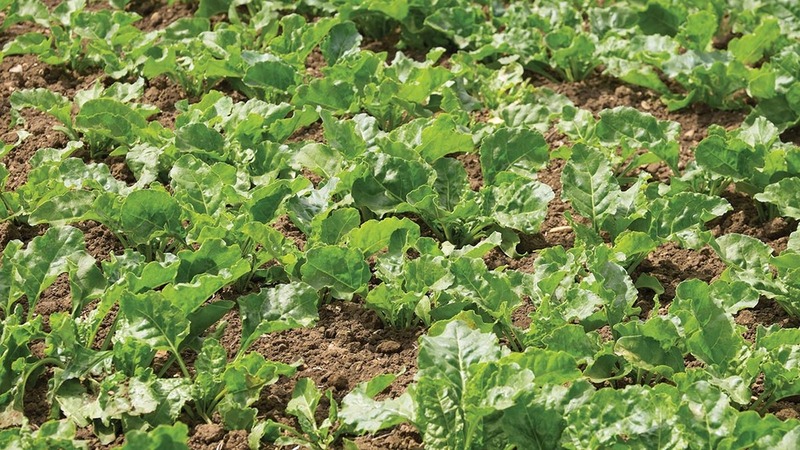 Red Tractor has 16,500 members within its combinable crops and sugar beet scheme who have the option to continue to sell in to the biofuels market as a result of the announcement, it says. Defra statistics show that there are about 70,000ha of crops grown annually for the biofuels market.